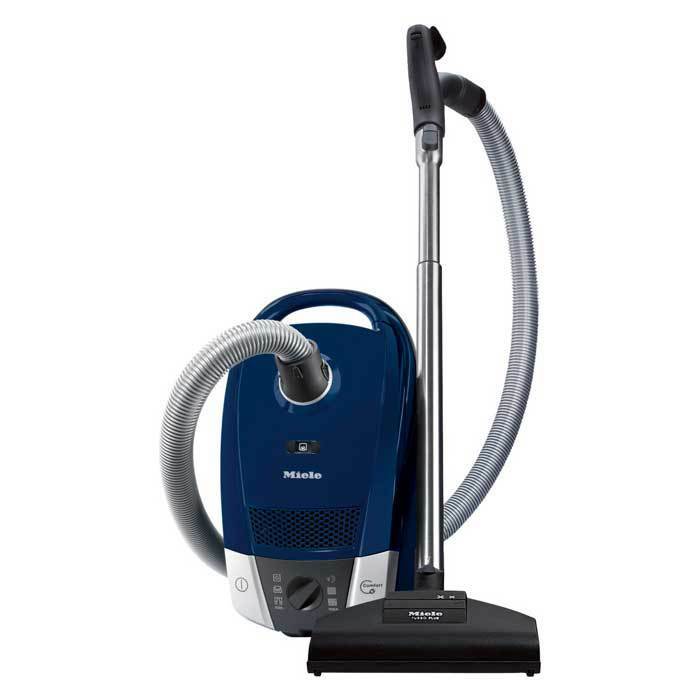 The Home Maid Power Team Canister Vacuum features a power nozzle that removes dirt deep in plush carpet. 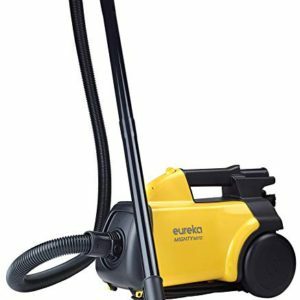 It also comes with a combination floor tool with natural bristles for cleaning bare floors, as well as rubber wheels, variable suction control, a telescopic wand, on-board tools, and a HEPA media filter. Nothing says “Home Sweet Home” like clean carpets and floors. If you have a mix of carpeted and bare floors, the Fuller Brush Home Maid Power Team Canister is perfect for cleaning your home. The lightweight power nozzle lifts deep-down dirt from your carpet, and the combination floor tool with soft natural bristles is gentle on wood floors. See cobwebs on the ceiling or crumbs in the corner? The telescopic wand and convenient on-board tools make it easy to reach and clean hard to reach places. The Home Maid Power Team Canister is lightweight and nimble, following you wherever you take it to help keep your house a wonderful place to call home. 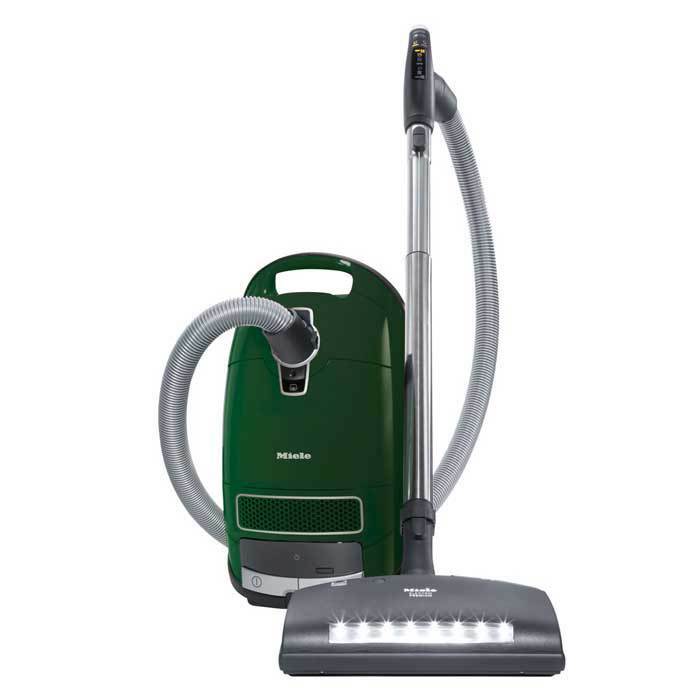 The Home Maid body weighs only 11.8 pounds and with the hose and power nozzle weighs less than 16 pounds. Home Maid Plus’ amazing cleaning power lifts and removes pet hair, dust and debris from bare floors, rugs and carpets. A pleated HEPA media filter traps dust and allergen particles. Home Maid’s multi stage filtration system also includes a HEPA media bag. A heavy duty aluminum telescopic wand extends an extra 10 inches to reach everything from baseboards to ceilings with ease. A bonus combination floor tool with natural bristles is also included for gentle cleaning of hard floors like wood and tile. 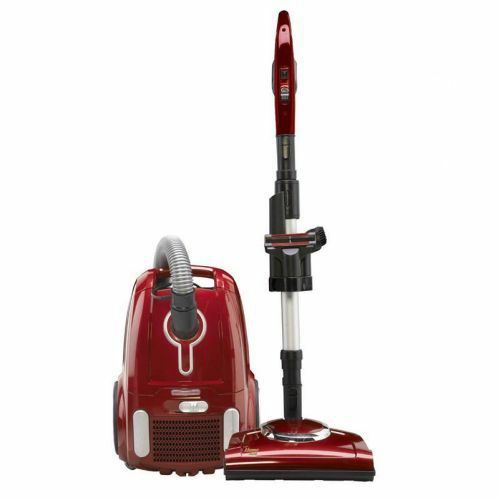 A long cord with quick cord release makes it simple and fast to vacuum a large room. 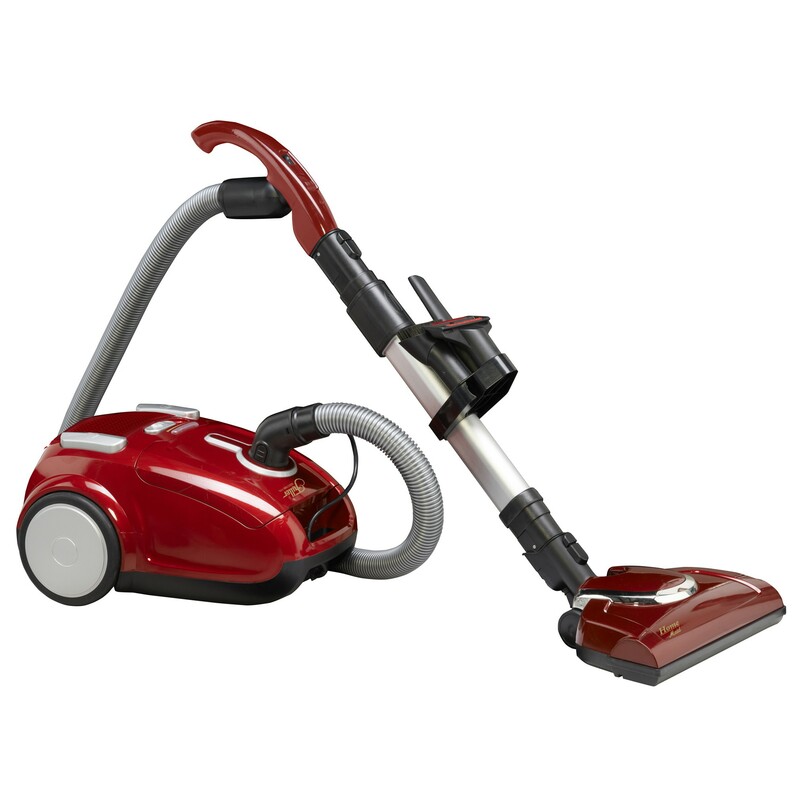 Lightweight power nozzle with brushroll removes dirt deep in plush carpet. A crevice tool, dusting brush, and upholstery tool are conveniently stored on the wand. Remove the power nozzle and pull on a tool for minimal down time while cleaning nooks and crannies and everything above the floor.